Laos will provide visa-on-arrival to travelers from Sri Lanka from Aug. 1, the foreign ministry said in a statement Thursday. 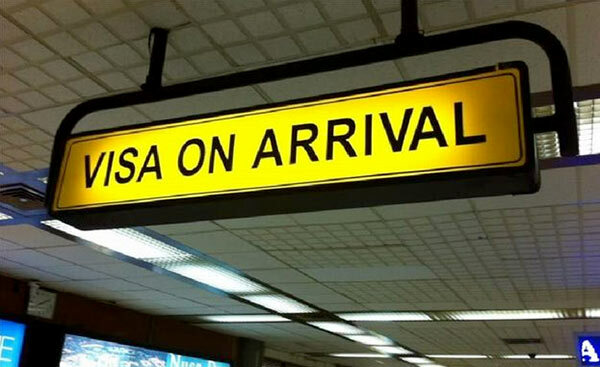 “Sri Lankan citizens holding valid travel documents could apply for visa-on-arrival at the international border check points of the Lao People’s Democratic Republic,” the foreign ministry said. Currently, Sri Lankans can travel without pre-approved visas to Singapore, Indonesia and Maldives.